We love inventive people and we love frugal ideas. 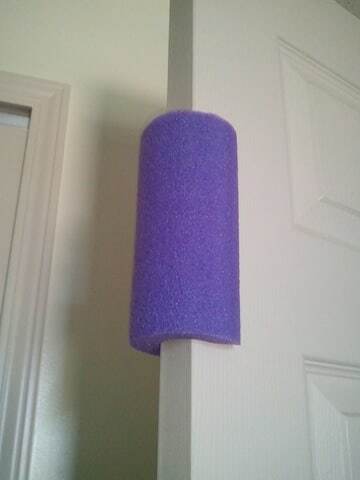 Diana came up with a great tool use as door stop; it’s pool noodle! Check out prepares the noodle get 12 door stops out of 1 pool noodle. I just stumbled upon your site. Great topics, but I’m not seeing the articles. Thank you. Thanks, Ana. We really appreciate you visiting our site and taking the time to let us know of an issue. It was an “bug” apparent only on some browsers, and believe everything is fixed.